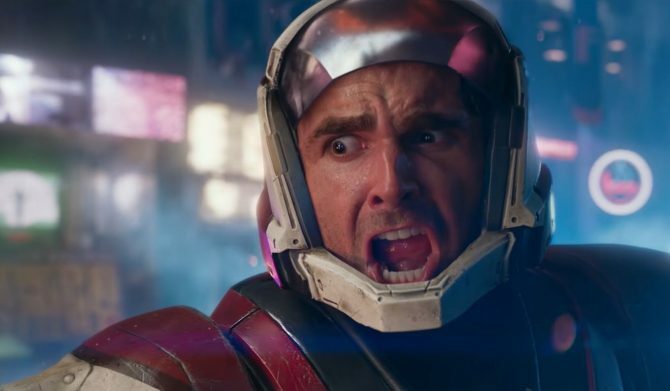 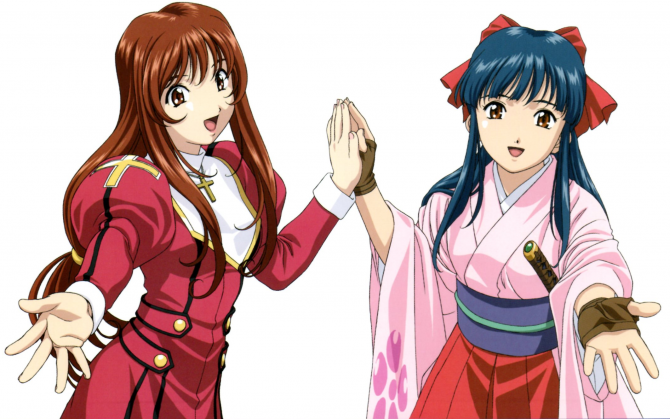 Destiny 2 had a decent launch digitally in Japan, but the overall winner for September was Everybody's Golf counting both digital and retail sales. 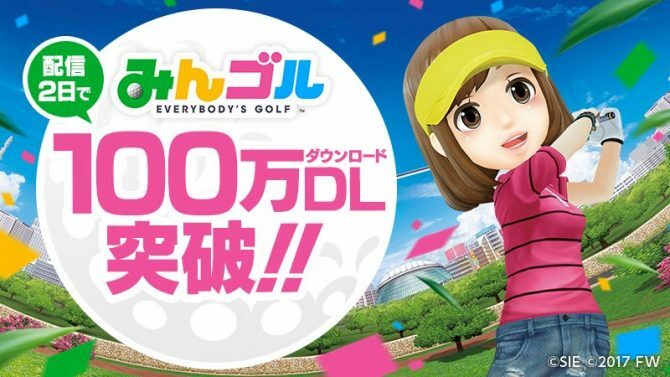 Sony Interactive Entertainment's Everybody's Golf mobile game has passed a new milestone and is now at over four million downloads. 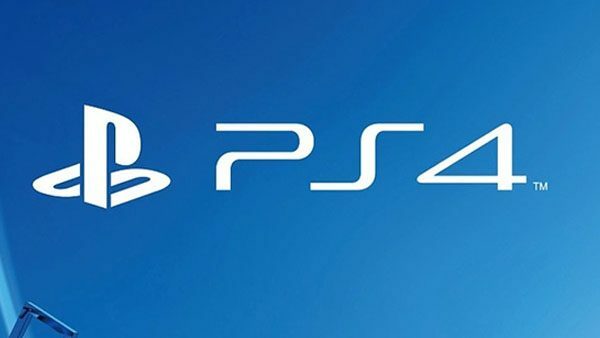 Everybody's Golf was at the top of the PS4 digital sales chart last week, but Media Create is doubtful about its performance at retail. 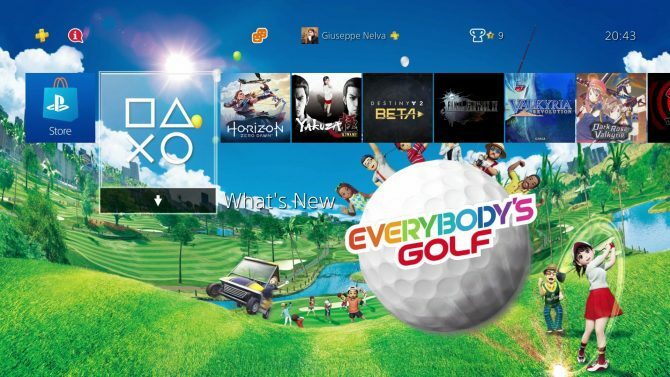 A new PS4 dynamic theme has been released on the North American PlayStation Store, and it's dedicated to Everybody's Golf. 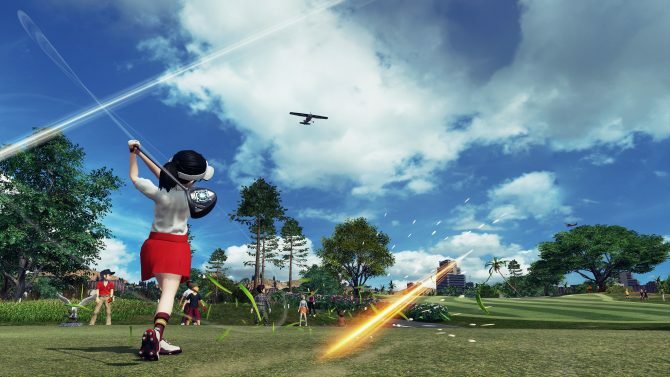 Golf like a pro on August 29th when Everybody's Golf launches on PS4. 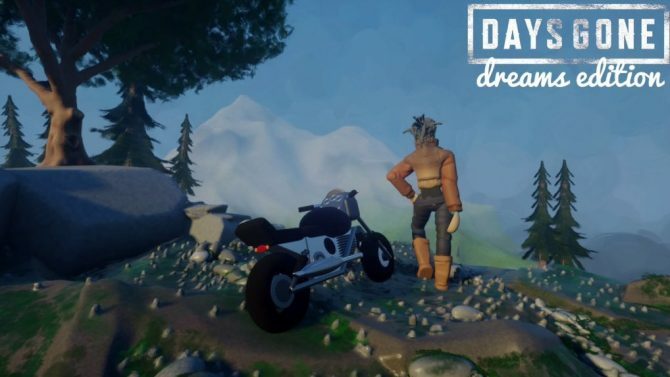 Everybody's Golf for PS4 looks crisp and shiny in an extensive new trailer showing the game's features. 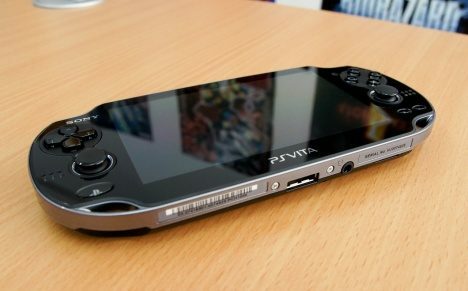 Sony Deputy President Kenichiro Yoshida comments on the trends of the PS4 console cycle, and updates on the performance of Fate/Grand Order and Everybody's Golf for iOS and Android. 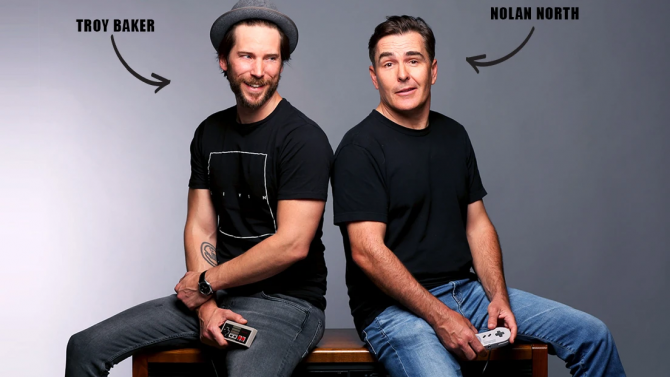 Forwardworks released a new trailer of its new mobile game Everybody’s Golf, showing a staple of the series: character customization. 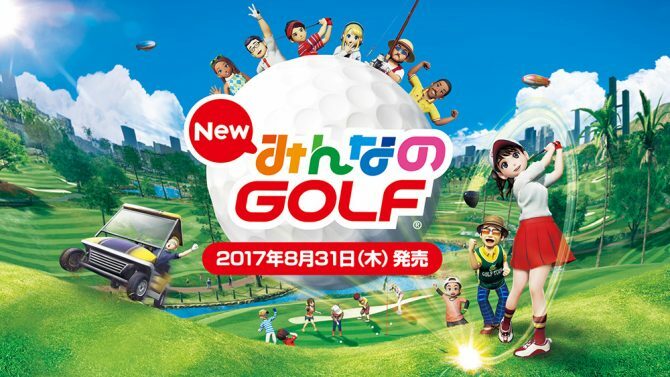 Sony Interactive Entertainment Japan Studio wishes everyone happy Tanabata by showing a lot of gameplay of Everybody's Golf for PS4. 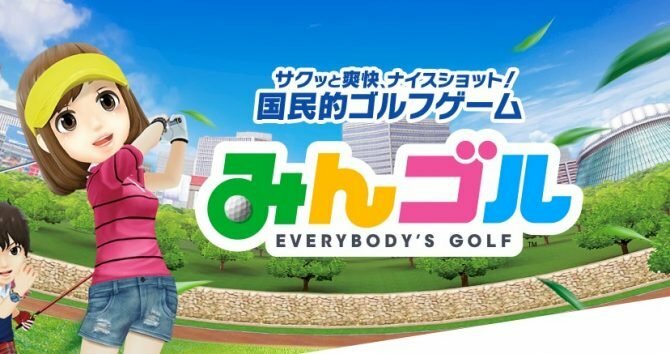 Sony Interactive Entertainment's first mobile game Everybody's Golf is off to a solid start in Japan. 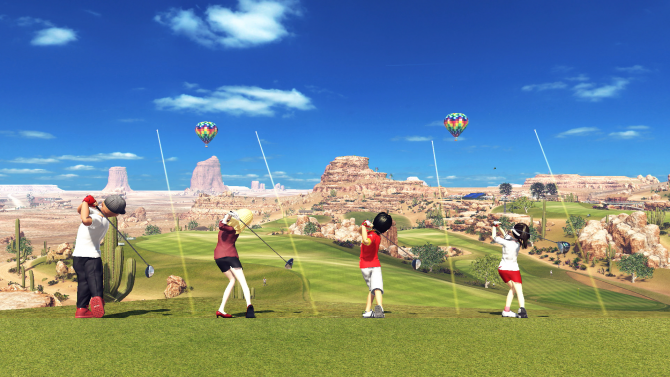 Sony Interactive Entertainment gives another glimpse on the upcoming Everybody's Golf for PS4. 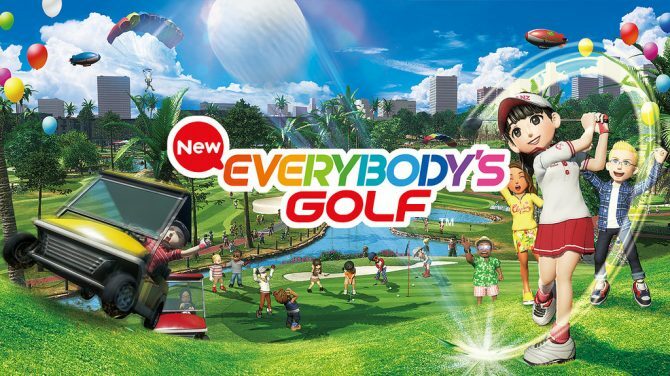 Sony Interactive Entertainment has its first mobile game out in the wild with the release of Everybody's Golf. 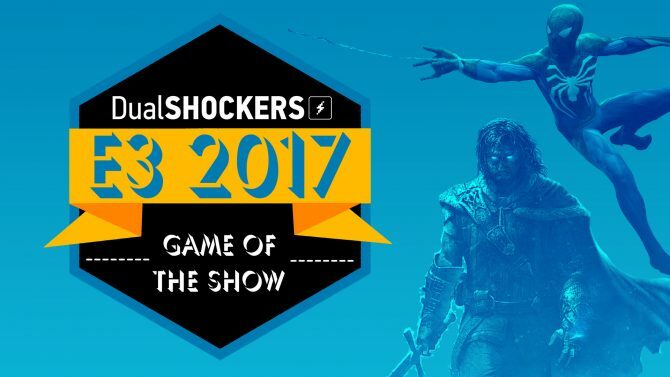 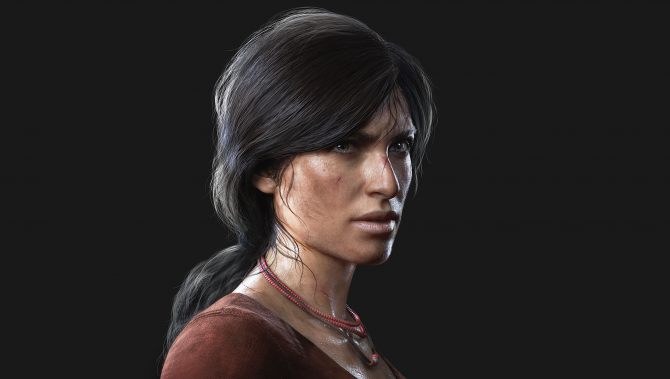 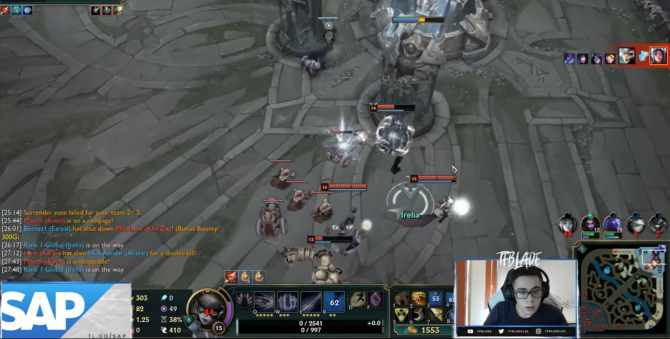 Sony Interactive Entertainment America President Shawn Layden feels that this is going to be a good year for PlayStation's Japanese game developers. 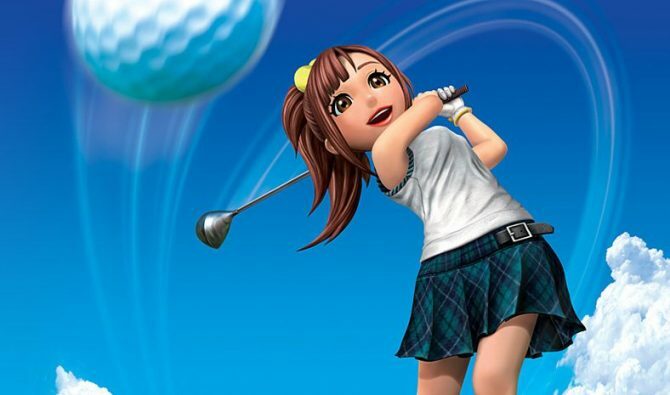 Sony's Everybody's Golf is off to a good start on mobile platforms in Japan. 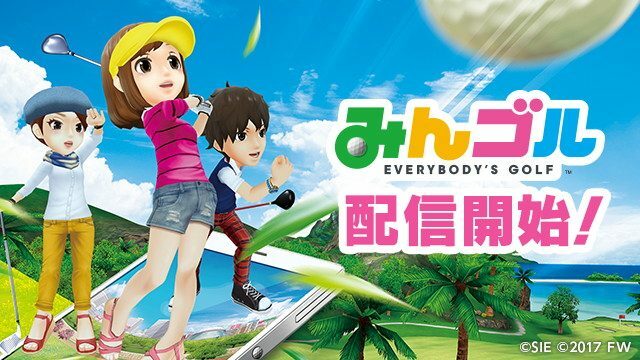 Sony opens pre-registrations in Japan for its Everybody's Golf mobile game by ForwardWorks, also releasing a new trailer.